Being inevitably connected to the city of Stuttgart, Marius Lenhert succeeded to attract the attention of a bigger audience, through his residency at the former club Rocker 33, a club where the first “Discotronic Night” took place in 2007. 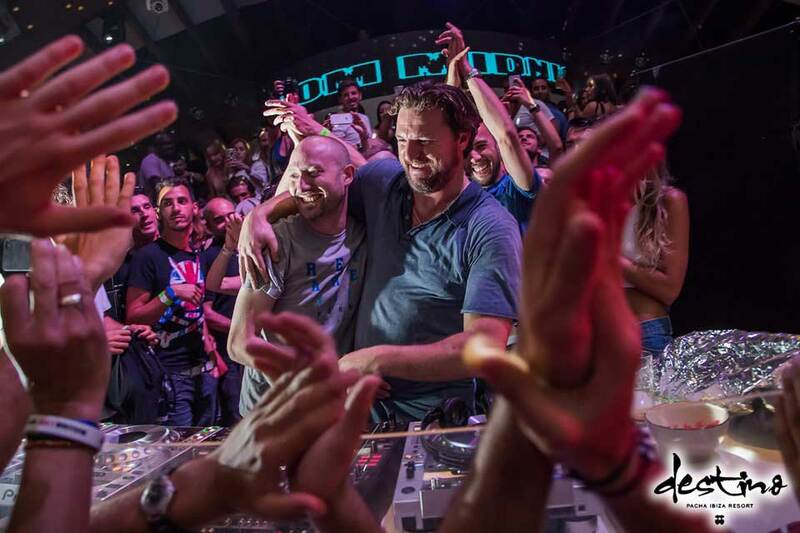 A year later, Marius Lenhert became the leading point of what today is recognized as the Discotronic Collective and continued their monthly series, which helped him not only increase his profile, but to improve Stuttgart’s electronic scene by inviting and hosting many international DJs and live acts. 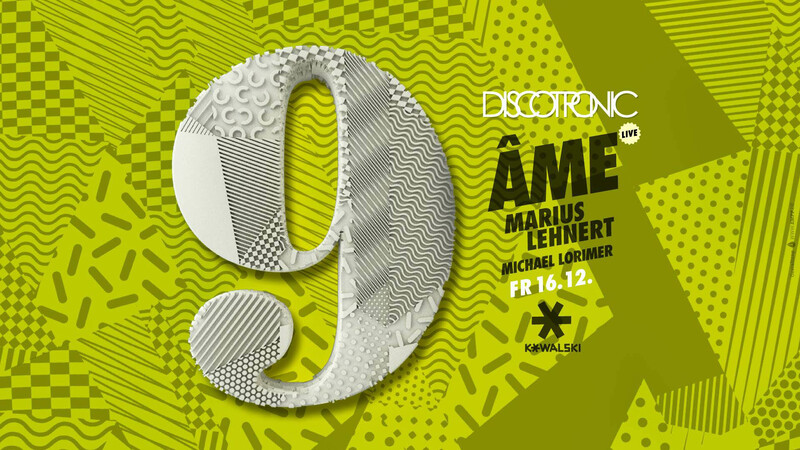 Before celebrating the 91st Discotronic night marking the 9th year of their historical existence, Marius Lenhert accepted our invitation to reveal a few details of how it all began, their aspirations, as well as his own involvements and future music arrangements. Marius Lenhert, your career is inevitably connected to the city of Stuttgart. Doubtlessly, 2008 could be found as the year with a big importance for you as an artist. You are the leading point of what today is recognized as “Discotronic collective”. As the man who stands behind it, can you share how this involvement happened? In 2007, Brendan Haar moved from Melbourne to Stuttgart. He was also a DJ, that’s why we got connected. In November, he organized the first Discotronic Night at the former club Rocker 33 – he and his best friend Michael Lorimer founded the Discotronic Collective one year ago in Australia. We became friends and a few weeks after the first party, I started to help him out with the press texts and the promotion. I will never forget how we were running through the streets of Stuttgart in the middle of the night, it was raining or snowing, cold or windy, but these two young guys had a vision and wanted to establish something very special. In the beginning, it was quite tough. Unfortunately, Brendan had to leave Germany in August 2008 and he asked me if I want to continue the events at Rocker 33. That was the beginning … On the 16th of December this year, we celebrate the 91st issue of a Discotronic Night and the 9th anniversary – I’m very proud of that. What is required for the ideal “Discotronic night” in terms of the line-up and in your opinion, what makes these nights special? First, the most important thing are the people who are coming to the events – without their long-year appearance, nothing would have been possible. I’m so thankful. Regarding the line-up, it was and it is always important for me that the headliner is playing sound which I like but also has a good standing in the scene – not to forget that the people here in Stuttgart should know him. 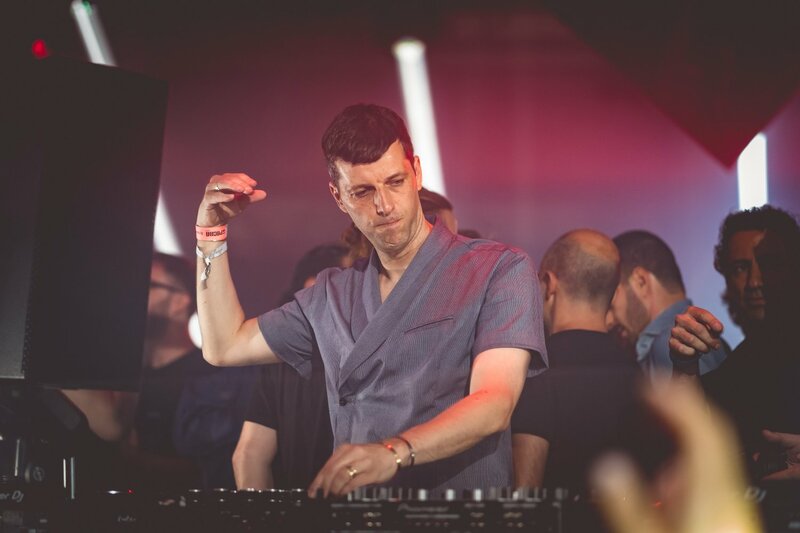 In the end, I can say that great acts like Seth Troxler, Dixon, David August, Joris Voorn, Ida Engberg, Âme, Matthias Tanzmann or Raresh played on a Discotronic Night and some of them like Dominik Eulberg, Stephan Bodzin, Mathias Kaden and André Galluzzi became good friends and are some kind of residents in the meanwhile. I always appreciate the good vibe, the great sound of the guest DJ and the amazing visuals of my homies Frischvergiftung as the things that make the Discotronic Nights special. What are the aspirations of the whole team behind Discotronic when it comes to the future electronic scene in Stuttgart? To make Stuttgart’s electronic music scene stronger and stronger, to bring again and again great guests to Stuttgart, to share good music with the people here, to give the people an amazing time where they can forget everything for a few hours. 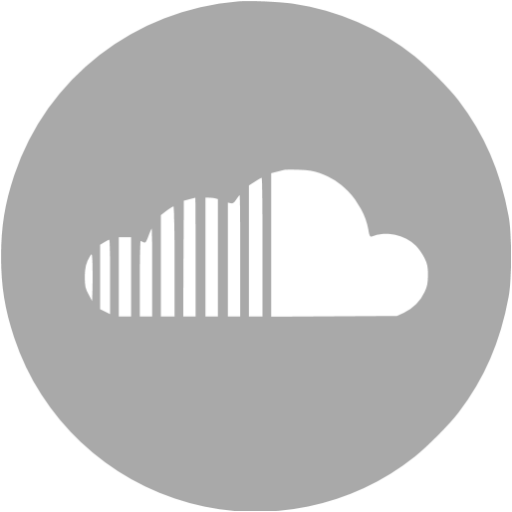 2010 was another successful year in terms of your personal production – the release of your first EP. How was it, making something of your own from scratch? It was great. It was always a dream for me as a long-year DJ to produce my own music. Alexander Maier, who is also a member of the Discotronic Collective, helped me a lot to understand the process of producing. 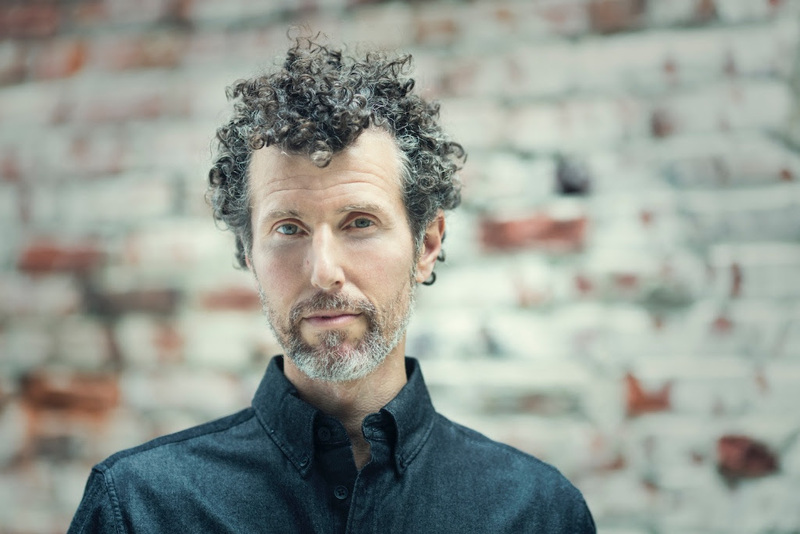 The first releases I did was a collaboration between me and him – and it felt great! We had a lot of fun in the studio together. Since then, it was always the most important thing for me in the studio: having fun and good times with a friend while making music together and sharing our ideas! How would you describe the founding of your own personal sound and whose influences were present during the process? Where do you gather inspiration from and have you ever come across difficulties of any type? Like I mentioned earlier, Alexander Maier had a lot of influence and helped me with the first steps. Besides that, I was and I am always influenced by the music I’m listening to – during the week or on the weekend. In combination with the imagination of sound I have – deep and dark was the base from the beginning on – I would say, these are the most important influences for me. If you had to choose 3 tracks to convey your particular musical spirit to the audience, which would they be? ‘Pale Blue – Acid Waves’. Which German club you find the best to experiment different styles in a night? My favorite place to dj is my resident club Kowalski here in Stuttgart where I’m also running my monthly event series. All in all, what does music mean to you? Everything – music is the reason I am what I am. And finally, would you mind uncovering your plans for the future, including your New Year’s Eve arrangements? There is a lot to come: some new releases, first again an EP on Parquet Recordings with a fantastic Douglas Greed remix. I have also some interesting artists planned for my events and some nice gigs showing up – 2017 won’t be boring! Disctoronic Night is celebrating its 9th anniversary at Kowalski and 16.12.2016 is the date! 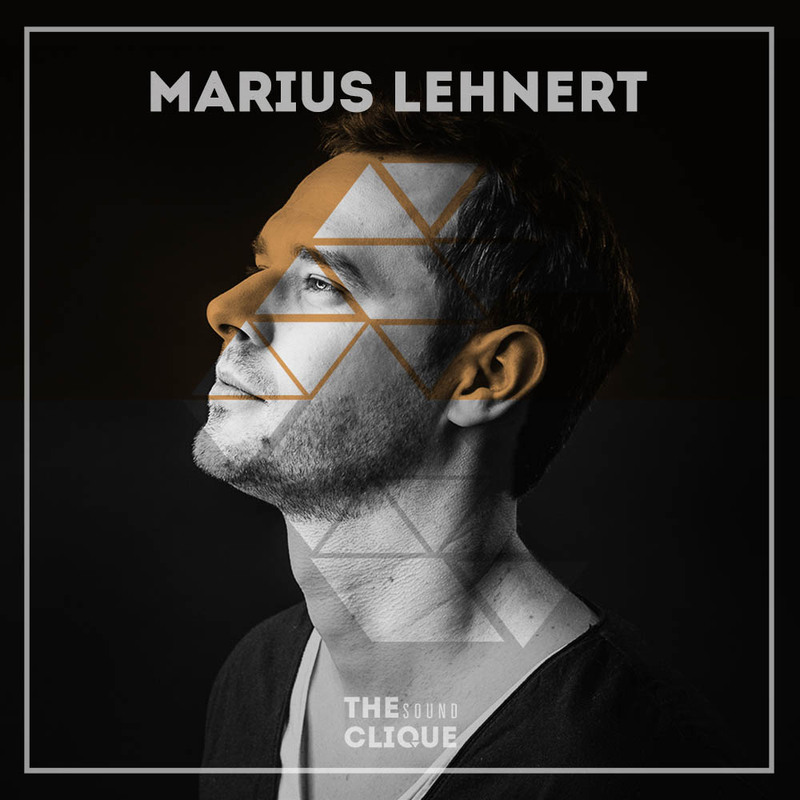 Connect with Marius Lehnert on Facebook and SoundCloud.